Class IV Laser Therapy gets 5-10 times faster results from the pain of trauma, inflammation, malfunction, or less than optimal cellular function. Healing and pain relief come with cellular normalization. Laser light enables cells to perform optimally by stimulating them, initiating bio-chemical reactions, which promotes healing. Laser Therapy works by flooding the tissues with photons, energizing the damaged cells and increasing circulation to the painful area. This produces a cascade of healing responses in your body, reducing inflammation, thereby reducing or even eliminating your pain. 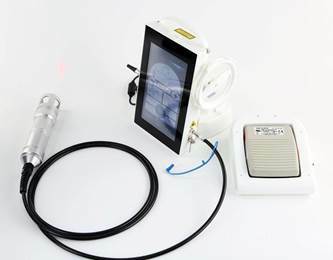 With Laser Therapy patients see quicker results, faster treatments and improved outcomes. 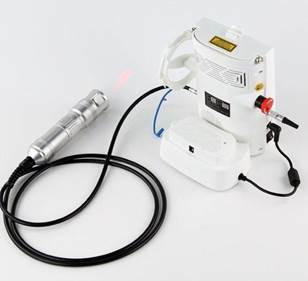 The Class IV is one of the most powerful lasers available in the medical marketplace today for treating acute and chronic pain and inflammation! The Most Affordable Acoustic Wave on the Market Today! We have also found that combining The Acoustic Wave with any of our Class IV Acoustic. Wave produces one of the most accelerated treatment regiments you can offer. 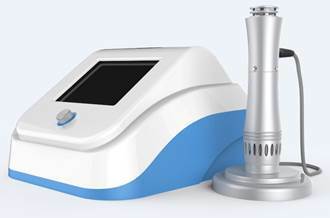 Buy the Acoustic Wave and any of the Class IV Lasers, and receive a sizable discount.